1) PhD or Masters in Computer Science, Computational Physics, Mathematics or related subject with at least a minimum of 3 years post-qualification experience. 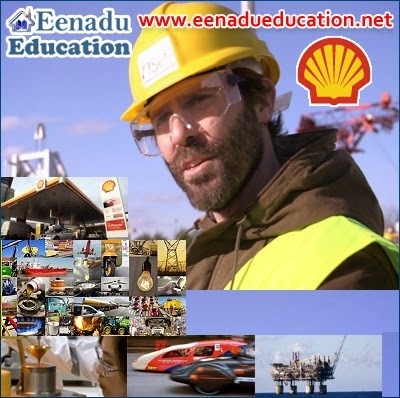 2) Scientific and professional recognition and profile outside Shell via papers, books, teaching, training, professional service, etc. commensurate with level of professional experience. 3) Excellent communication and change management skills. 1) Should possess university degree in Engineering, Mathematics, Physics or equivalent technical subject. 2) Minimum 15 years industry experience as a reservoir engineer. 3) Operational experience in an OU environment is beneficial. 4) Should have Experience with working on a range of reservoir types at different stages of development. 1) Bachelors/ Masters in Chemical Engineering. 2) 5+ years experience in operations of sophisticated pilot plants with all safety precautions, quality and reliability preferred. 3) Experience in refining applications/ manufacturing unit preferred. 4) Exposure in carrying Heat and material balance for design case.